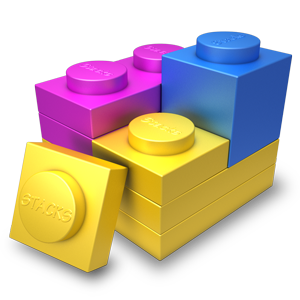 We have a new version of Stacks 3 for you with loads of improvements for RapidWeaver 7 (which is due out tomorrow -- yeah!!!). Plus some performance improvements, some new Stacks API additions, and even a few extras (check out the Double-Click pref). The Release Notes has a big list of features and improvements. But believe it or not, this is just the shortened terse list. If you're interested in seeing all the nitty gritty details or participating in beta testing just sign on to our Slack Board.